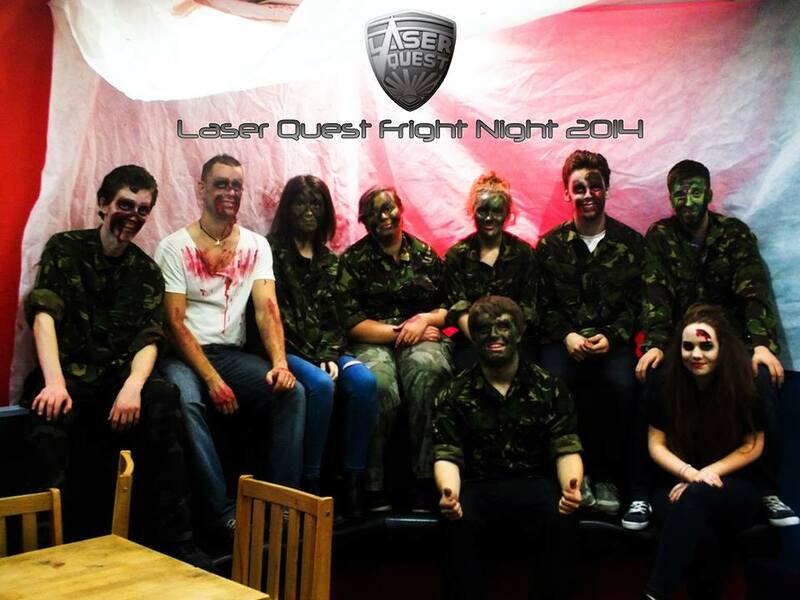 Throughout the year Laser Quest plays host to many special events including our popular Halloween Fright Night! As well as tournaments for our most seasoned players. We also host regular weekly events including Kids Club aimed at under 16's and Armageddon for players who want to try out advanced games including 'Capture the Flag' and 'Medic'.